Dr Majella Kilkey is Co-Director of the Migration Research Group in the Faculty of Social Sciences at the University of Sheffield. 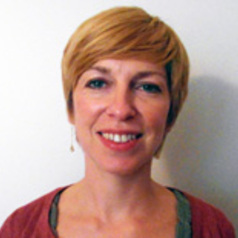 She is Co-Investigator on the ESRC Large Grant - Sustainable Care: Connecting People and Systems. On this project, she leads the work package with Louise Ryan on care, ageing and migration issues, and also works with Shereen Hussein on the work package focused on the (migrant) care workforce.